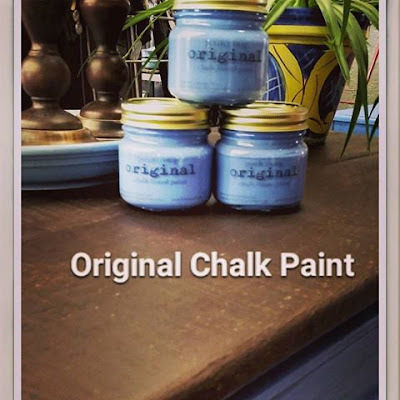 Experience the chalk-based paint phenomenon! ORIGINAL products are for DIY fanatics. They're trendy, easy to use and affordable! Take this opportunity to try them for FREE!